The Daily Distraction: Cupcakes & Hugs For Everyone! Can we just talk about how much I've been freaking the freak out that I have 23 followers and have been getting so many comments! I just want to bake you all cupcakes covered in extra frosting and give you each hugs. I'm a hugger, if you're not that's cool, you can just have the cupcake. 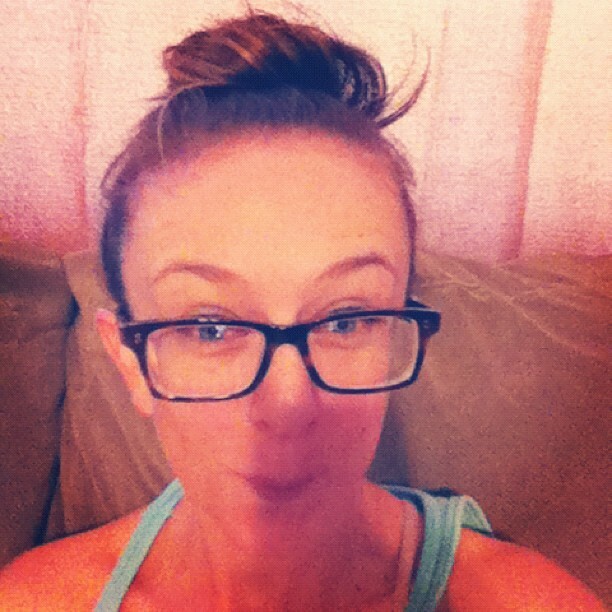 Here is my creepy happy/excited face just for all you lovelies who checked out my weird little blog and made my day.